Martha Ann Markwell, 86, of Greenup, IL passed away at 9:15 PM on Tuesday, January 29, 2019 at her residence. Funeral services will be at 10:00 AM on Saturday February 2, 2019 at the Barkley Funeral Chapel in Greenup, IL. Visitation will be from 5:00 to 7:00 PM on Friday Evening at the funeral chapel. Burial will be in the Greenup Cemetery. Martha was born on September 3, 1932 in Robinson, IL to Harry M. & Lela Grace (Boyles) Coombes. She graduated from Robinson High School in 1951. She married Lyle H. “Red” Markwell on May 25, 1952 and he preceded her in death in 1995. Surviving are her children Clark (Kay) Markwell of Greenup, Cynthia Markwell Blanco of Naples, FL, Marla (Richard) Markwell of Greenup, Ray (Gladys) Markwell of Olney and Deann Grace (Brent) Brickzin of Naples, FL; 10 grandchildren Eric, Sarah, Lori, Jarod, Jennifer, Gina, Blake, Jesse, Tiffany and Jamie; 9 great grandchildren Caitlin, Tanner, Madison, Kenzie, Gavin, Benjamin, Londynn, Piper and William. She was preceded in death by her parents and siblings Jaunita Kate Caywood, Kenneth, Raymond and Harry Coombes. Martha was homemaker and for many years wrote a weekly column “Ole Hill Gal “for the Greenup and Newton newspapers. 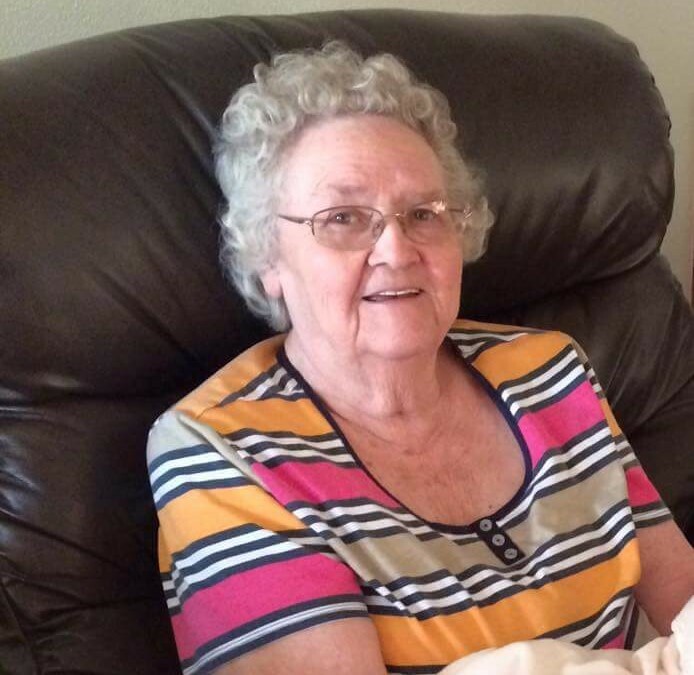 She was a member of the Liberty Hill United Methodist Church, the Liberty Hill young women’s club. Memorials can be made to the Donor’s Choice.